Out of a record-breaking 47 entries, the three winning ideas of WWF-New Zealand’s 2017 Conservation Innovation Awards, announced tonight are: a high-tech thermal imaging solution for invasive species’ management; a device that detects real-time E. coli contamination in freshwater; and an innovation that combines thermal imaging and artificial intelligence for a predator free New Zealand. 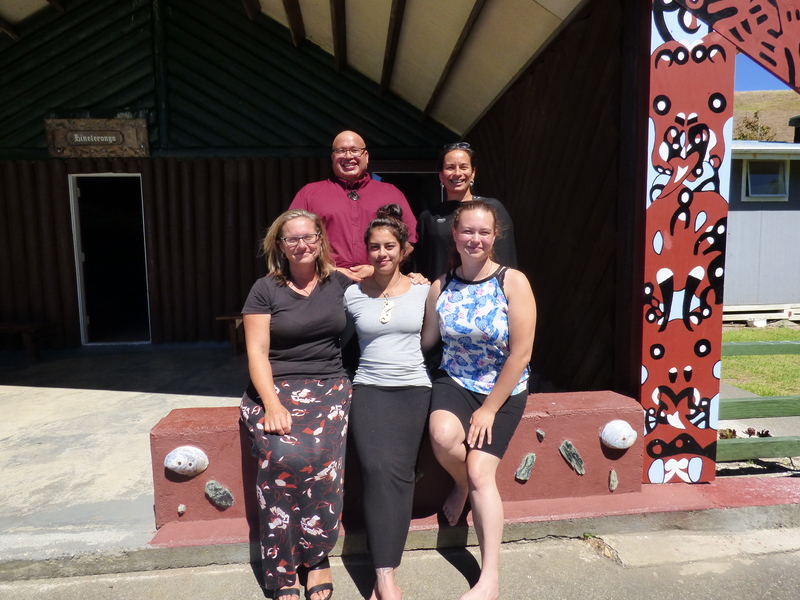 The Kiwi winners will each be awarded a $25,000 grant to fast-track their ideas from concept to development, to maximize impact for conservation, making a real difference in the fight to protect precious ecosystems and native species. 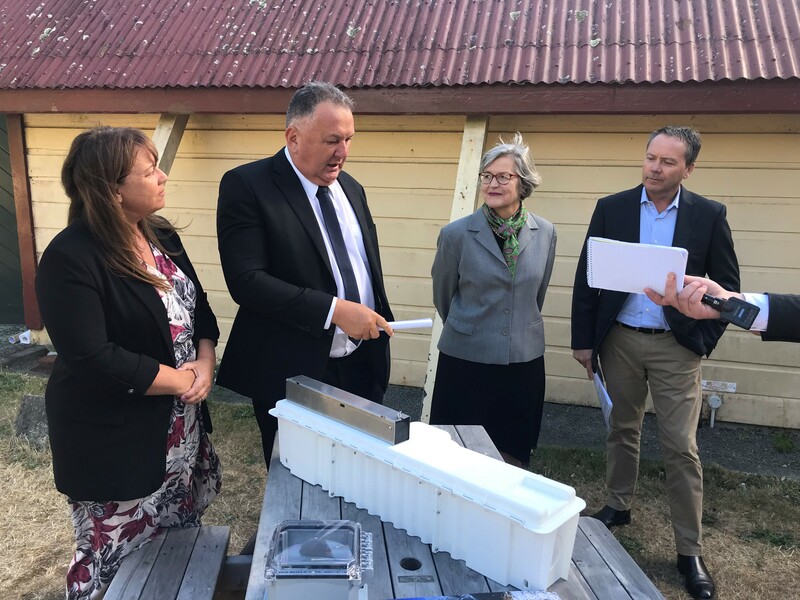 Wairarapa-based Water Action Initiative New Zealand (WAI NZ) is developing a water-borne E. coli contamination sensor that can give community members and regional councils a tool to monitor freshwater in real-time, providing immediate detection of increased E.coli levels so that swifter action can be taken. The judging panel believes the sensor will revolutionise how freshwater can be tested with wider benefits for ecosystem health. 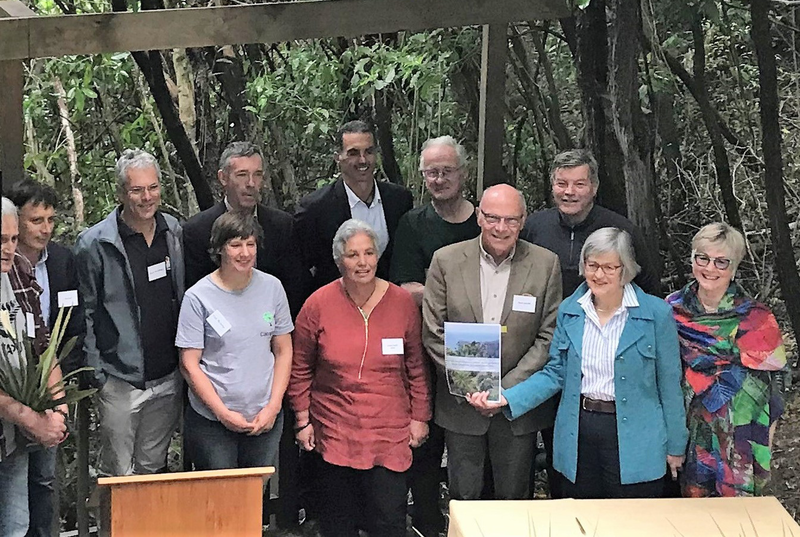 Winner Grant Muir said: “We want to see all NZ rural and urban water catchments protected and enhanced for future generations, so winning this Award is such a boost with a pathway to refine, develop and manufacture the sensor”. The Grid-i innovation, developed by Wellington electronic design enthusiast Gerald Dickinson, combines thermal imaging and artificial intelligence software to identify and monitor specific invasive mammal pests like rats and possums. 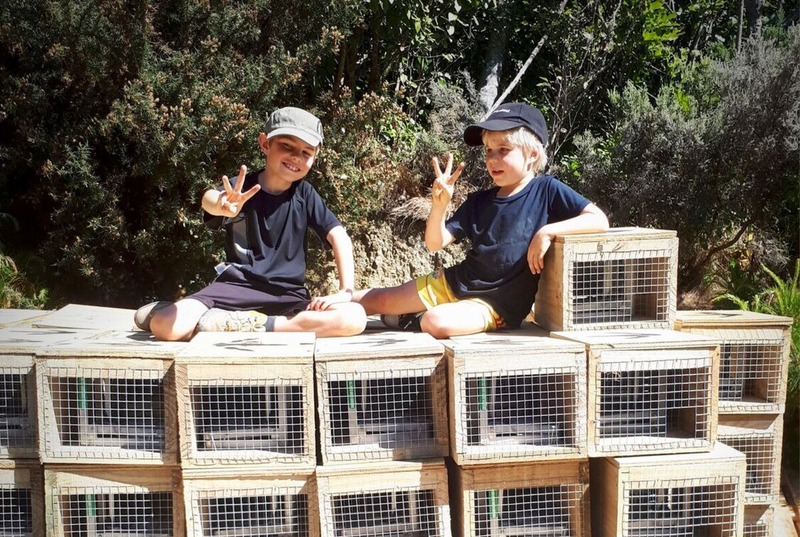 Having the ability to move away from current indiscriminate pest removal methods and target specific species more accurately will be widely beneficial for conservation operations working towards a Predator Free New Zealand 2050. The judging panel was excited as this technology has great potential for eradication operations to locate and remove the last few pests from an area. “This Award opens up many new doors where we can finally come out of a backyard garage to progress Grid-i as an advanced and more affordable predator management tool,” Mr Dickinson said. Ms Esterhazy said it was a very tough competition this year to select the three inspiring winners as there were 35 impressive finalists. “It was so close that we decided to award this year, for the first time, a special commendation to Squawk Squad,” she said. The 2017 Awards are supported by The Tindall Foundation, Department of Conservation, Callaghan Innovation, Predator Free 2050 and New Zealand’s Biological Heritage National Science Challenge.